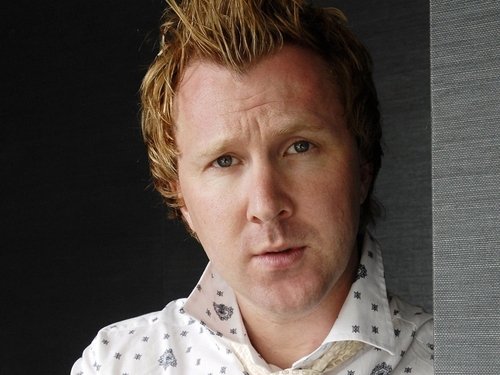 Comedian Jason Byrne is set to join presenter Aidan Power for a chat on 'The Café' this evening. Also appearing on the show is former Miss World Rosanna Davison, who is launching her new pilates DVD. The Coronas will be providing musical entertainment on the show. You can watch this episode of 'The Café' at 7pm today on RTÉ Two.